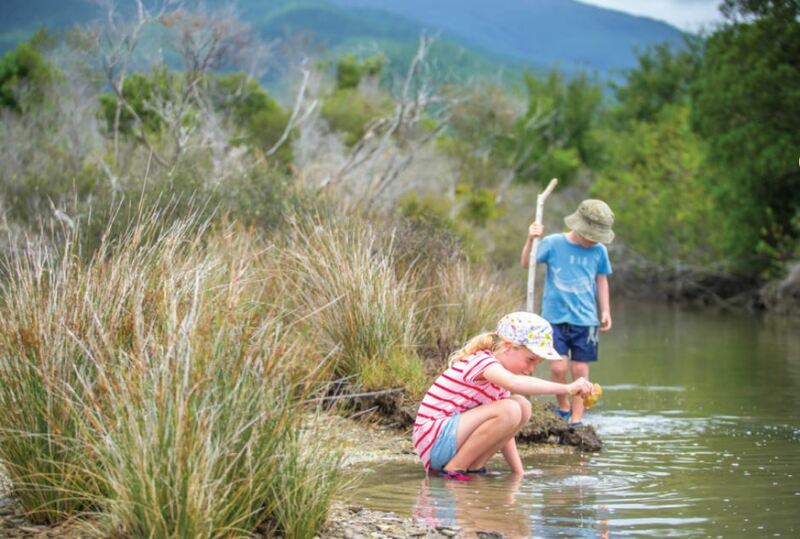 Upon the release of the Environment Aotearoa Report 2019 the media ran abuzz with the blame game. Particularly targeted was dairying with agriculture coming closely behind. The reality of the report should hit home to almost if not every Kiwi. The environment is suffering from all aspects of human impact be it in cities and towns that are expanding onto productive lands, to our fisheries being over fished to too many vehicles polluting the atmosphere. I can’t think of anyone who can point a finger at any other sector and say they’re to blame without knowing that they also are part of the problem. From the houses we live in, the roads we drive on, the clothes we wear and the food we eat they all come with some degree of ‘mining’ of our natural resources. New Zealand, as with most other countries, is way behind in making positive decisions about how and when changes; no, sacrifices need to be made. People can do what they may at the individual level but until a coherent national plan is made with strong leadership to drive it through little will change and reports like that which came from the Commissioner for the Environment and latterly the Aotearoa Environment 2019 report will gain some short term air time but rapidly end up in the rubbish along with a myriad of reports before them. New Zealand’s economy has been built upon its natural resources, starting with whaling to timber then gold and latterly various forms of agriculture which for over one hundred years has provided us with the standard of living we have enjoyed. While tourism now vies with dairying as the single biggest earner as a whole agriculture is still our prime earner of overseas income. Thinking that cutting agriculture off at the knees is not the solution, but a review of how agriculture operates will be necessary but along with many other sectors. If we are serious about trying to remedy the mistakes of the past, then everybody has to take some responsibility, and everybody needs to be prepared to make some form of sacrifice. Pointing to agriculture alone misses the issue entirely that New Zealand has a problem and New Zealand has to take collective responsibility. That is of course if we value our environment and want to leave our children and grand children something of what the older generation grew up with. Governments roll out the phrase the we need “growth and prosperity”. Perhaps it’s time we went back to this premise if it means that to achieve it requires ‘inflicting’ yet more harm upon our environment and future resources. I am a baby boomer brought to experience a privileged life and enjoy the benefits that the country was able to provide. I would like to think that any grandchildren I may see (one day) will also be able to have similar benefits. Our current pathway does not appear to be going to provide that. By and large we have hit maximun employment with future labour productivity being provided by imported labour be it the RSE or permanent immigration and the land resource is at or close to being maxed out without creating yet greater environmental problems. So, the way forward will need to be created by a different pathway which does not mean “growth” if growth means losing our lifestyle and our future. Agriculture is an important part of the picture but so also are how our cities and towns develop and transport is organised and to focus upon only ag as many of the greener groups have are missing the point. There is a problem and it is a national one which we all need to be part of a conversation, but it desperately requires some leadership. New Zealanders can say any sacrifices made by them are a waste as we are such a small part of the solution, but this time we are talking about our environment and our economy. 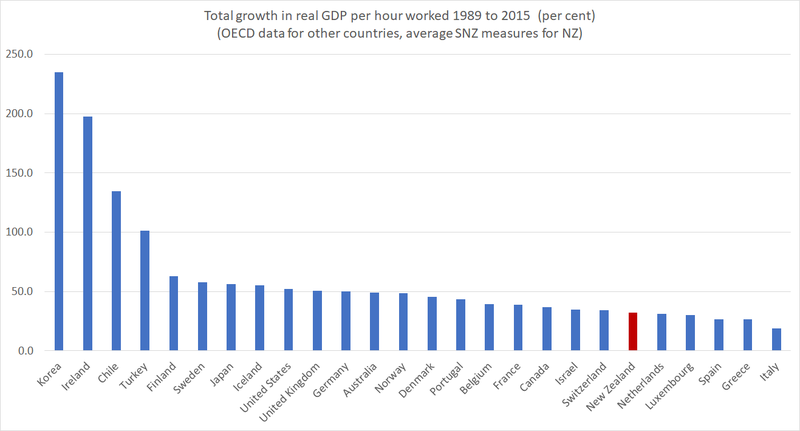 The ‘NZ average’ chart will be drawn here. The ‘NI average’ chart will be drawn here. The ‘SI average’ chart will be drawn here. Housing policy failure impacts heavily on the poor as many commentators, including myself have long detailed. A civilised society should be able adequately house all of its people. Failures like families living in motor vehicles in the car parks of Auckland is confronting and distressing. The call to fix the housing crisis from an inequality perspective is strong and valid. Housing policy failure though also burdens New Zealanders through loss of productivity. This story has less emotional impact but I believe it has wide ranging detrimental effects that are felt throughout New Zealand’s society. 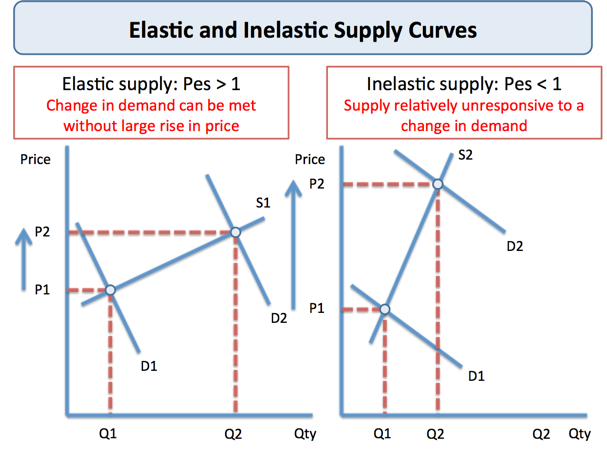 The Italian-American economist Enrico Moretti has described who benefits from productivity gains -workers or landowners is dependent upon whether the city has inelastic versus elastic housing supply, by using a two city economic model with a positive productivity shock to city b. 3. If housing supply in b is fixed… the entire productivity increase is capitalized in land values in city b… City b becomes more productive but it cannot expand its workforce because housing cannot expand. No one can move to city b, and the only effect of the productivity shock is to raise cost of housing… All the benefit goes to landowners in b. Real wages are not affected, and workers in both cities are indifferent. 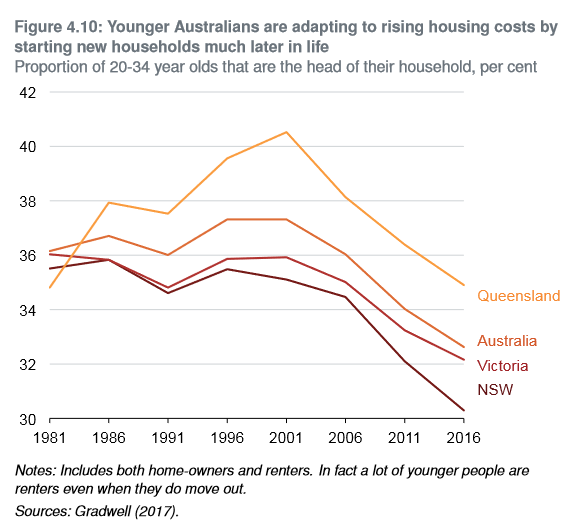 This is a case where, even in the presence of a shock that makes some firms more productive, labor is prevented from accessing this increased productivity by the constraints on housing supply. Part of the increase in productivity is therefore wasted. The above paragraphs are from Moretti’s Labour Market Handbook (P. 1264). Note the mathematical proofs have been removed for conciseness reasons. The evidence points to New Zealand towns and cities since the 1990s being closer to Moretti’s inelastic scenario 3 rather than the more beneficial (for workers) scenario 4, as house prices have significantly increased yet house building rates have responded very slowly. 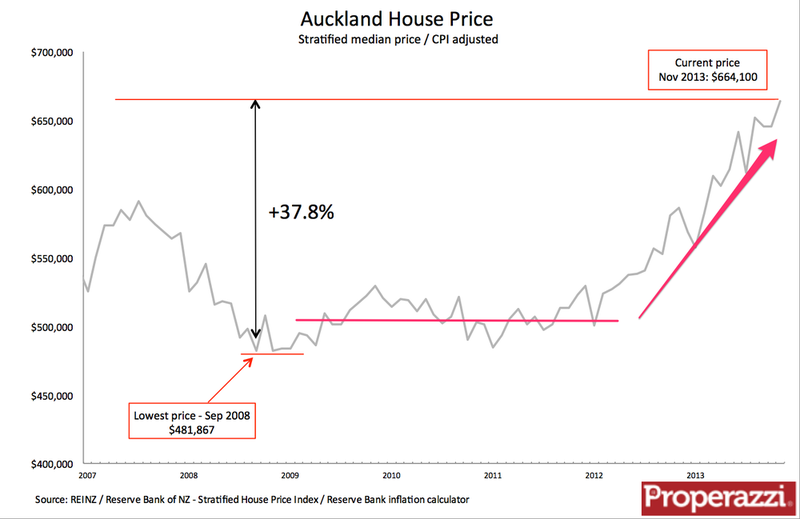 2012 was the start of a significant price boom for Auckland houses. This graph only shows the start of the boom it continued to 2018 and prices roughly doubled. Auckland for instance had a significant increase in house prices from 2012 yet four years later in 2016 its building consent rate was only middling. Since 2014 Wellington’s building rate has been slow in comparison to its population growth, resulting in rents increasing by approximately $100 a week or $5000 a year for 2-bedroom flats since 2014/15. 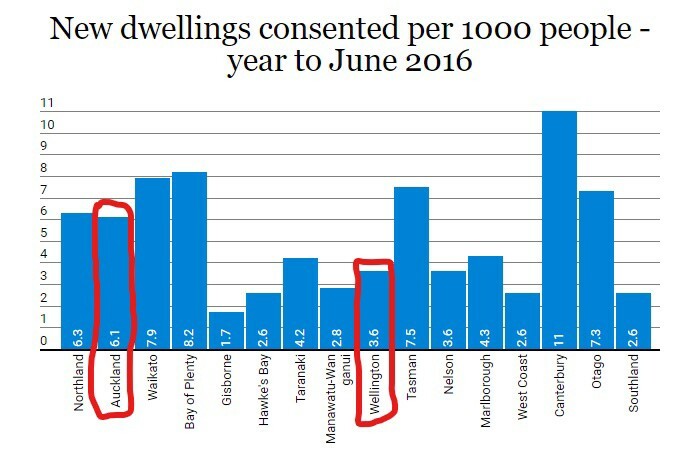 Wellington’s building rate in 2016 was even worse than Auckland’s. I believe the economic reforms of the 1980s and 90s made many markets in New Zealand more responsive to changing conditions (some would argue too responsive). The labour market, farming, manufacturing, imported goods etc all had to respond to market forces but the housing market went the other way, becoming more rigid due to failures with the Resource Management Act (land-use policy) and infrastructure financing. This housing policy failure means that productivity gains and other increases to housing demand in urban areas (where 85% of kiwis live) accrue to landowners not workers and a proportion of productivity gains are lost. This also means productive city-based firms in New Zealand struggle to recruit and retain skilled staff. Many kiwis with labour market skills have moved to areas where they can receive a higher proportion of benefits from their labour. In the common Australaisian labour market the least worst place wrt housing is Queensland which is where the greatest proportion of New Zealand’s large 750,000 diaspora reside. About a third of New Zealanders residing in Australia live in Queensland with half of them living in Brisbane. Brisbane is the city with the most New Zealanders despite it being much smaller than Melbourne and Sydney. The New Zealanders working in Australia earn above average incomes, work longer hours and have a higher labour market participation rate i.e. they are economic refugees taking advantage of better labour and housing market conditions. The policy response to New Zealand’s skills shortage from successive governments has not been to fix the housing market but to open up immigration. This hasn’t been a successful economic strategy. New Zealand’s relative economic decline has continued. Proponents of a high immigration rate may argue that New Zealand’s immigration policy has limited the countries economic decline. I am not informed enough to judge the overall merits of a high or low immigration rate. I do though want to acknowledge New Zealand has an internationally high and volatile immigration rate. New Zealand’s current migration rate at 13 people per 1000 population is almost four times as high as the United Kingdom and the United States. And that fast population growth via high and volatile net immigration levels has caused housing market difficulties whilst the arriving immigrants are arguably less skillful than the departing emigrants. New Zealand’s economy has remained dependent on rural based industries -farming, forestry and tourism, despite the economic reforms of the 1980’s and 90s intending to diversify the economy. New Zealand firms have not been able to move up the value chain. Productivity growth has been dismally poor. A low wage, low skill economy has become entrenched. New Zealand is gradually falling behind comparable OECD economies -most of whom have adapted to urbanisation better than New Zealand. Matthew Rognlie analysis of Piketty’s inequality thesis on the fall and rise of net capital share, has found that capital income is not growing at the expense of labour. This refutes one of the main theories of economist Thomas Piketty’s popular book Capital in the 21st Century. 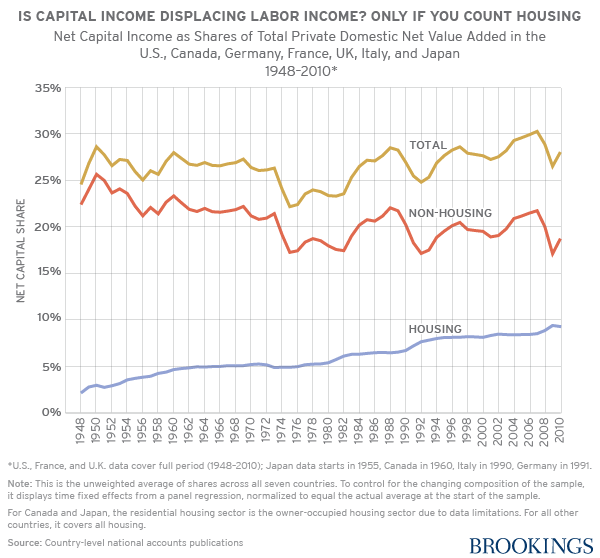 Rognlie’s closer examination of the quantitative data shows that the long-term rise in capital income is mostly driven by housing. 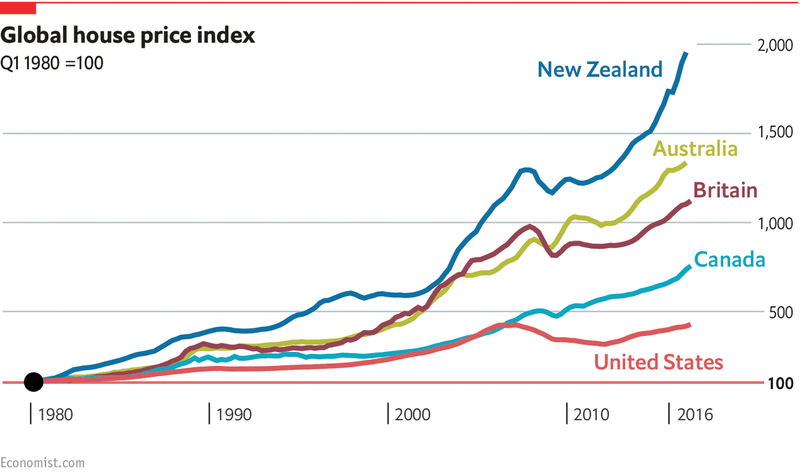 This should concern New Zealand because since the 1990s we are one of the countries whose house prices have risen the most. 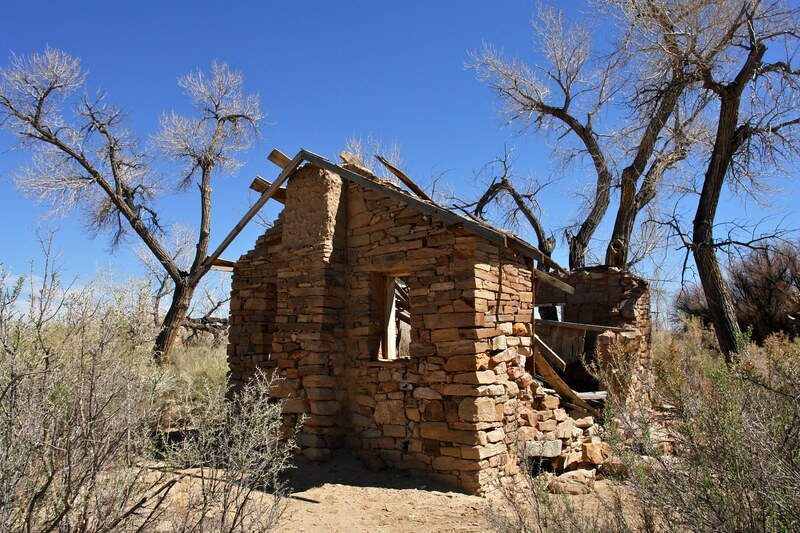 A capital gains tax would have addressed some of these concerning symptoms by taxing and redistributing a percentage of future accruals in landowner wealth, but it would not have fixed the underlying cause. Thus from a housing perspective there would have been an argument for capital gains tax on fairness but not on efficiency grounds. Given the political difficulties of imposing a capital gains tax on the family home there was huge implementation problems as well. It is not surprising that capital gains tax has been taken off the political agenda. Barring some dramatic change in the political environment it seems Jacinda Ardern’s government will get at least a second term if not more. Her government should use this time to embed structural changes in the housing market to make it more elastic so that workers not landowners get a greater proportion of future productivity gains. This would be a transformational change that addresses one of two crises that the next generation are most concerned about -the housing crisis (Generation Rent). The other concern is the existential ecological crisis of climate change (Extinction Rebellion). To address both of these crises New Zealand will need to look at modelling off cities with flexible housing markets and small ecological footprints, like Tokyo rather than cities which achieve flexible housing markets at the expense of large ecological footprints, like Houston. Structural reform to the housing market is politically achievable (the first rule in politics is being able to count) because these reforms are in the coalition agreement and the Speech from the Throne. The capital gains tax unfortunately wasn’t achievable because there was no agreement between coalition partners. Jacinda Ardern calls herself a pragmatic idealist. I hope her idealism includes addressing the housing crisis and climate change. I hope her pragmatism gives her insight into the viable routes for successfully achieving these goals. New Zealand has nearly as many New Zealanders living abroad (750,000) as it does migrants living in New Zealand (1,000,000) according to the Wikipedia entry on New Zealanders. New Zealand has an estimated resident population of around 4,885,300 (as of June 2018). Over one million New Zealanders recorded in the 2013 New Zealand census were born overseas. While most New Zealanders are resident in New Zealand, there is also a significant diaspora, estimated at around 750,000. Of these, around 640,800 lived in Australia (a June 2013 estimate), which was equivalent to 13% of the domestic population of New Zealand. Other communities of New Zealanders abroad are predominantly concentrated in other English-speaking countries, specifically the United Kingdom, the United States and Canada, with smaller numbers located elsewhere. This is a repost of an article here. It is here with permission. Homeowners will have to pay higher insurance premiums if the Government doesn’t make building industry guarantees and insurance compulsory. That’s the prediction from Insurance Council of New Zealand (ICNZ) chief executive Tim Grafton in response to proposed changes the Government is making to the Building Act. 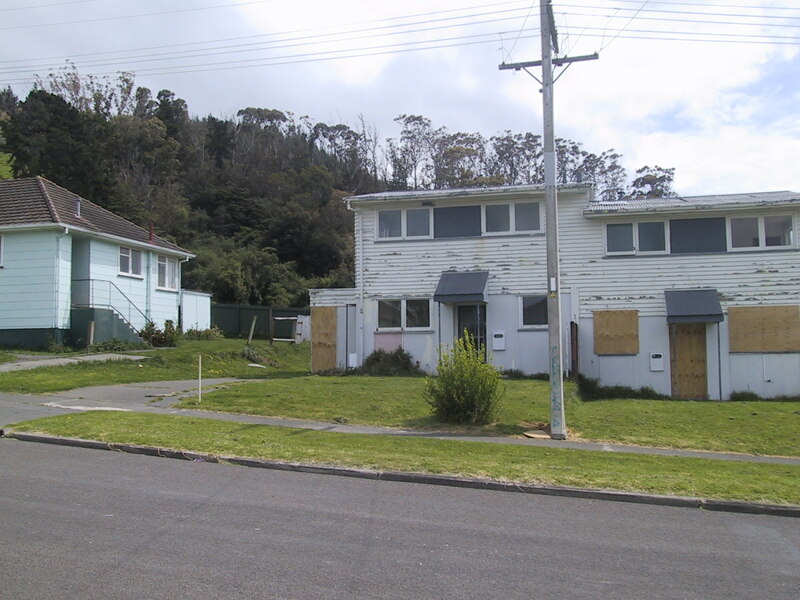 A Ministry of Business, Innovation and Employment (MBIE) discussion paper on the law changes recommends a system where builders would have to offer homeowners a guarantee and insurance for their work on all new residential homes, or significant alterations. But homeowners would also retain the right to opt-out of such schemes. The guarantee and insurance could be paid for separately, or as part of the total cost of the building work and would provide cover for 10 years after the work has been completed. MBIE says this would provide protection for homeowners and provide an incentive for builders and designers to produce high-quality building work. But Grafton says if it isn’t compulsory less people will take part and the end result will hit homeowners in the pocket. Grafton says he’s met with various government ministers and officials since 2014 to discuss the issue of guarantees and insurance cover for residential construction. He says there have been too many cases of builders liquidating companies and then continuing to trade, often after avoiding their liabilities. Grafton says you don’t have to look far to see the industry has problems, from the leaky building crisis to the litany of construction company failures. He refers to the compulsory insurance system that they use in Queensland as a good example of a system that works. All residential building work done in Queensland valued at over $3,300 (including labour and materials) must have home warranty insurance. As part of the building process, the builder pays a premium to the Queensland Building and Construction Commission to insure the construction. The premium is then included as part of the contract and is paid before work begins. It can protect the homeowner if a licensed builder does not complete the work, the property owner terminates the contract, the contractor fails to rectify defective work, or the building suffers from subsidence or settlement. And a builder can be struck off the industry register if they fail to repair their work, or if they are bankrupt. 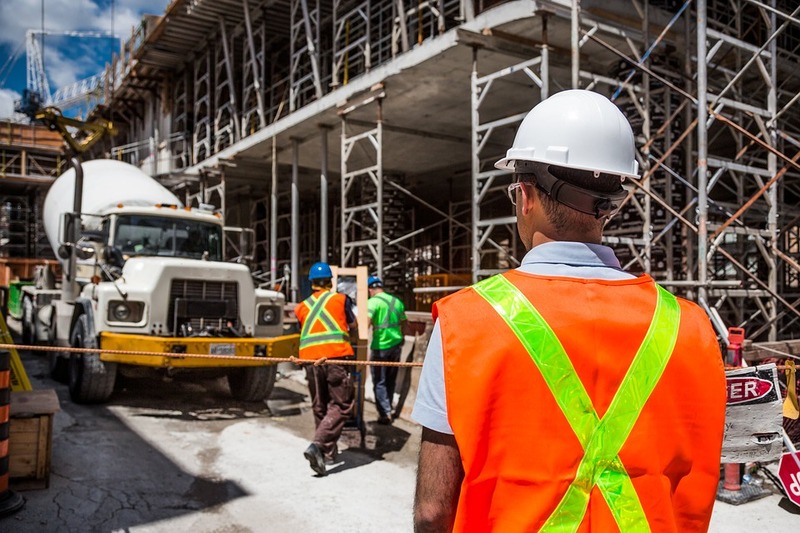 Grafton’s call for a compulsory guarantee and insurance scheme is backed up by comments from New Zealand Certified Builders (NZCB) chief executive Grant Florence. He says the Government should be taking a harder line on the industry and that homeowners shouldn’t be able to opt-out. But MBIE says it considered making such guarantees and insurance products compulsory by removing the ability for policyholders to opt out. But it felt that it would be a significant intervention “that isn’t in proportion with the size of the problem”. It also says it would place greater pressure on the market to be able to meet the demand and there are no other comparable compulsory private insurance schemes in New Zealand. And MBIE says the lack of interest in the market from the insurance companies is another problem. Auckland continues to be a tough market for the real estate industry with commissions in the first quarter of this year down an estimated 29% compared to the first quarter of 2016. Interest.co.nz estimates that agencies earned about $119 million in gross commissions from residential property sales in Auckland in the first quarter of this year, down from $167 million in the same period of 2016. Compared to the first quarter of 2017 commissions were down 13% and compared to the first quarter of last year they were down 12%. The downturn in estimated commission revenue was almost entirely due to a decline in sales volumes rather than any weakening of prices, with the number of sales reported by the Real Estate Institute of NZ declining from 6692 in the first quarter of 2016 to 4539 (-32%) in the first quarter of this year, while prices have remained remarkably stable over the same period. Auckland wasn’t the only region where the real estate industry would have found the going tougher this summer, with commissions also well down at the top ends of both the North and South Islands. Interest.co.nz estimates that that gross commissions in Nelson would have been down 16% in the first quarter of this year compared to the first quarter of last year, while estimated commission in Marlborough was down 9% over the same period. Other regions where estimated gross residential commission revenue was down compared to last year were Northland -12%, Waikato -2%, Gisborne -14% and Tasman -1%. Going against the trend, estimated commissions were up compared to the first quarter of last year in the Bay of Plenty +1%, Hawkes Bay +3%, Manawatu/Whanganui +4%, Taranaki +3%, Wellington +5%, West Coast +16%, and Southland +25%, while the numbers were unchanged from a year ago in Canterbury and Otago. Although prices have been largely flat for more than two years in Auckland, they have remained firm in most other regions, and in regions such as the Bay of Plenty, Hawkes Bay, Manawatu/Whanganui, and Wellington, the total estimated amount of commission earned in the first quarter of this year was up compared to the same quarter of last year, even though sales numbers were down, due to the strength of the price increases. However a hard fact in a commission-based industry such as real estate is that even though the total amount of commission earned may have been up in seven regions, sales were down compared to a year ago in 14 of the 16 regions around the country, meaning there would be fewer commissions to go around. That problem would have been particularly severe in Auckland and with no sign of an imminent improvement in sales numbers, many in the industry could be facing a lean winter. You can receive all of our property articles automatically by subscribing to our free email Property Newsletter. This will deliver all of our property-related articles, including auction results and interest rate updates, directly to your in-box 3-5 times a week. We don’t share your details with third parties and you can unsubscribe at any time. To subscribe just click on this link, scroll down to “Property email newsletter” and enter your email address.